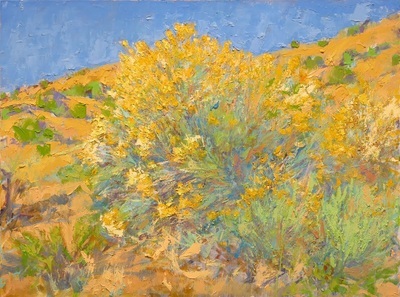 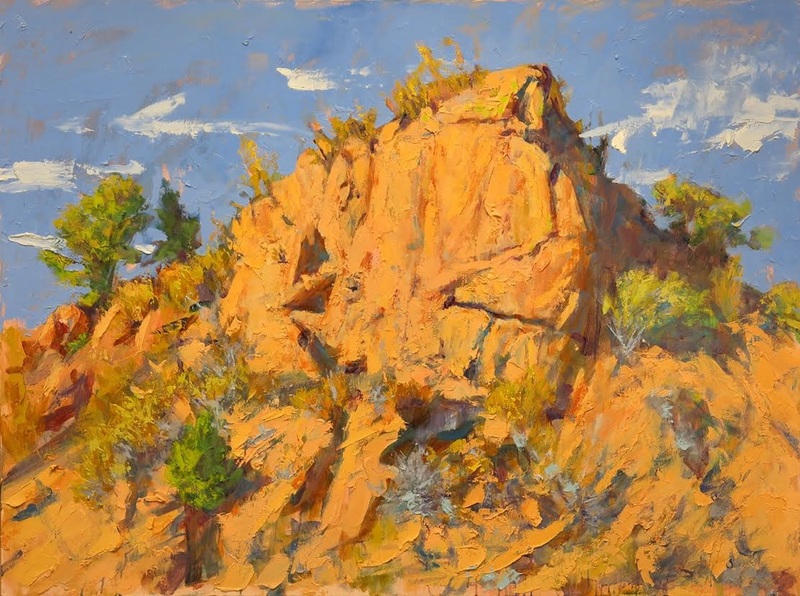 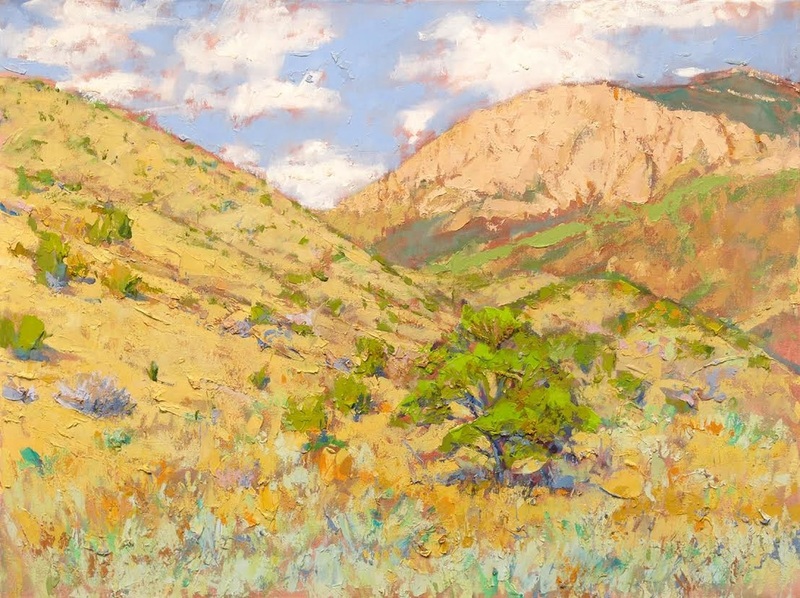 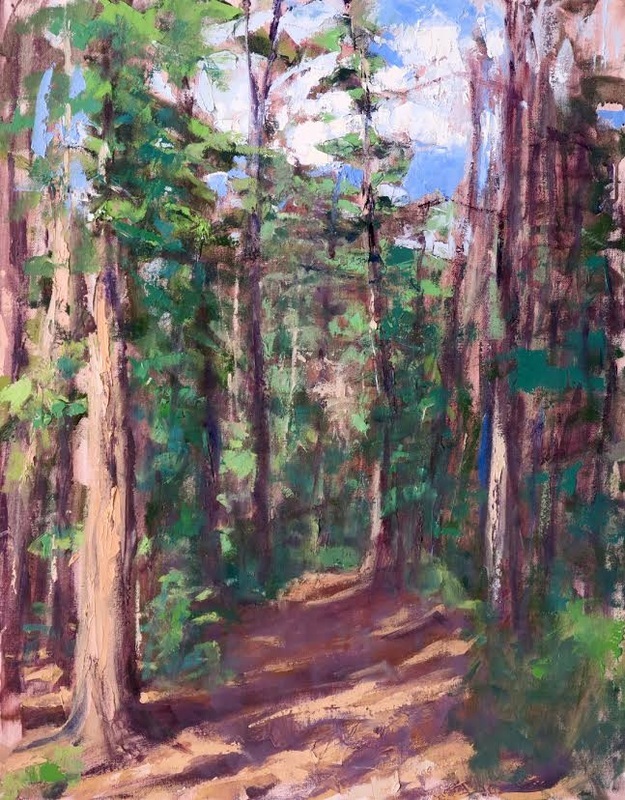 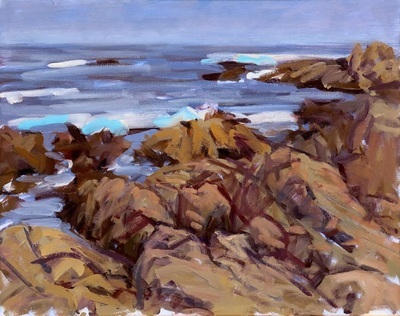 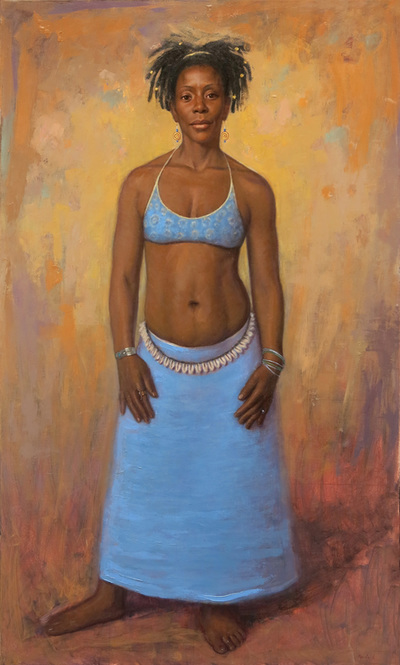 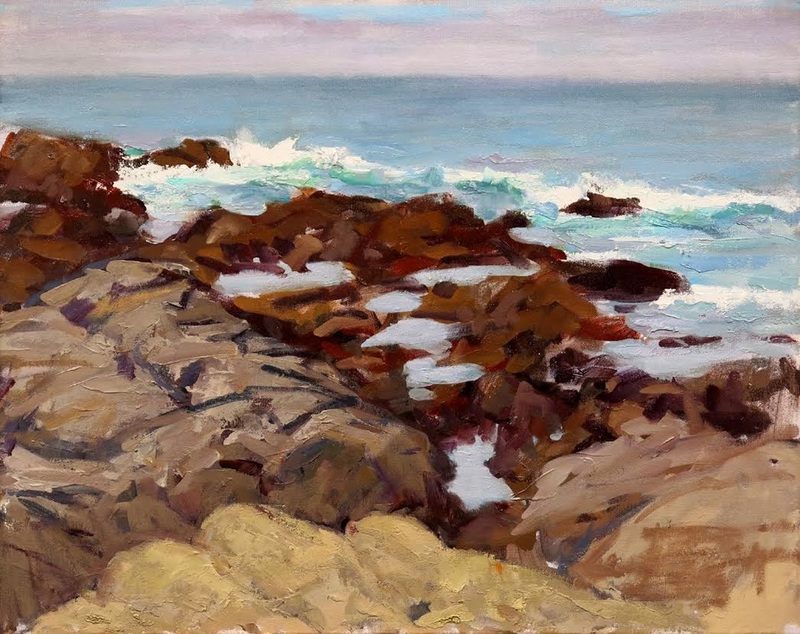 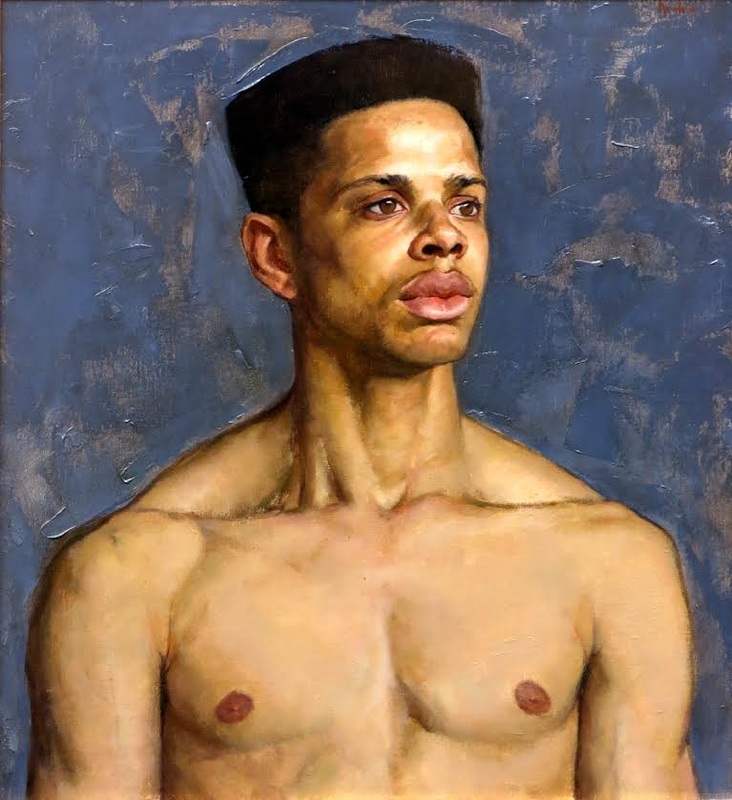 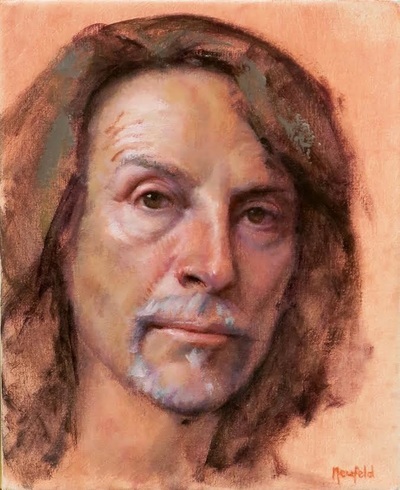 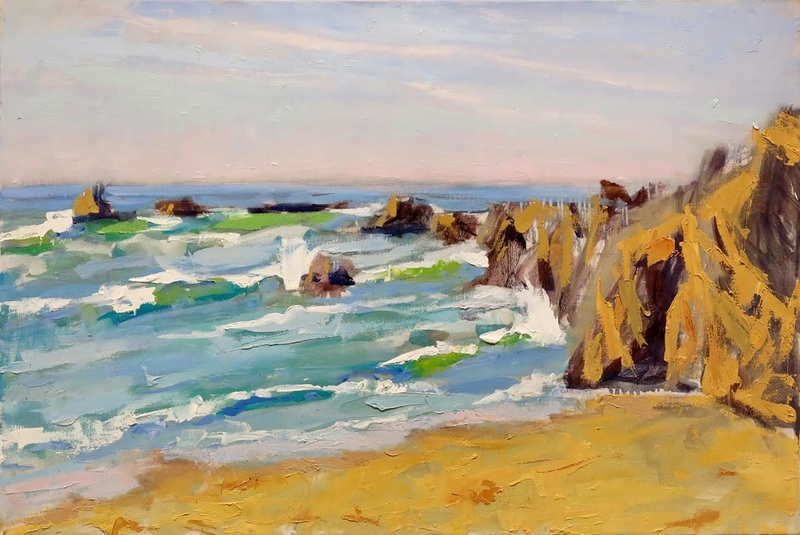 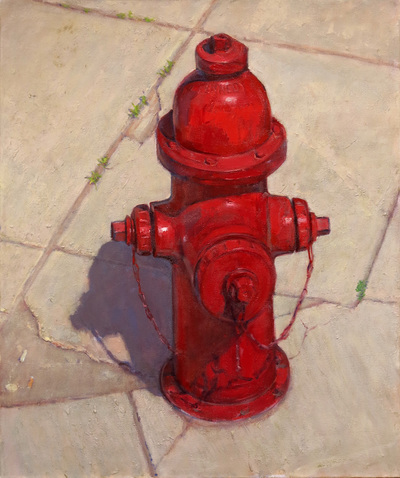 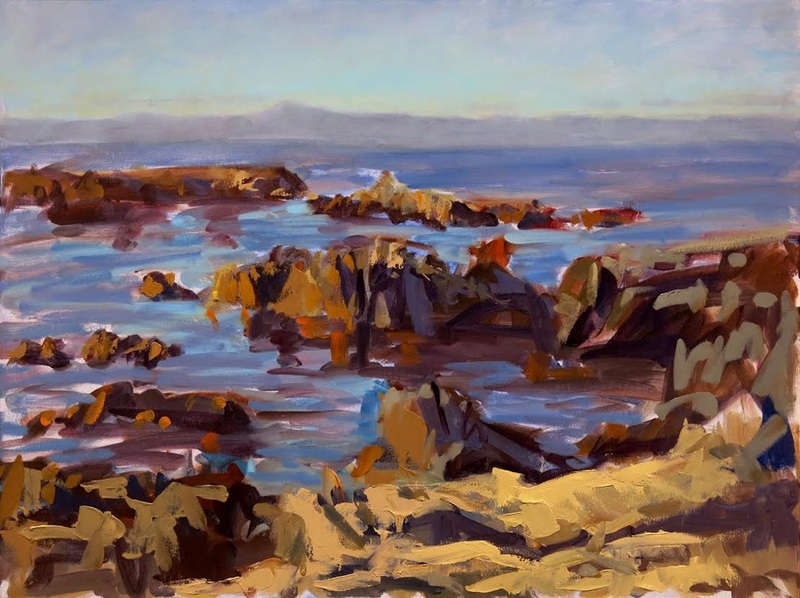 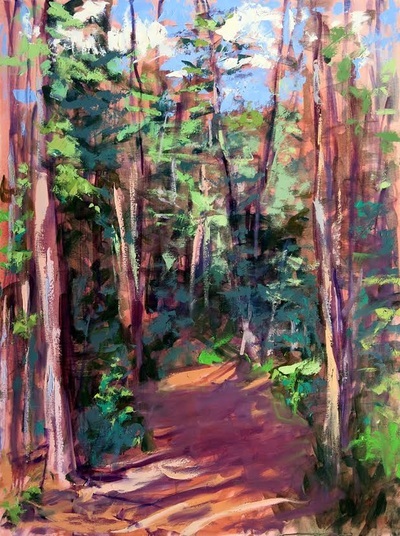 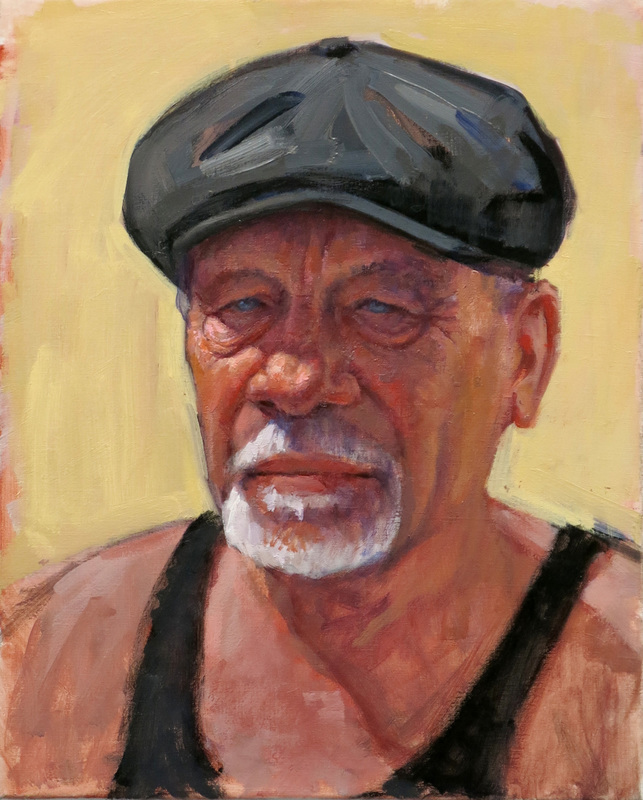 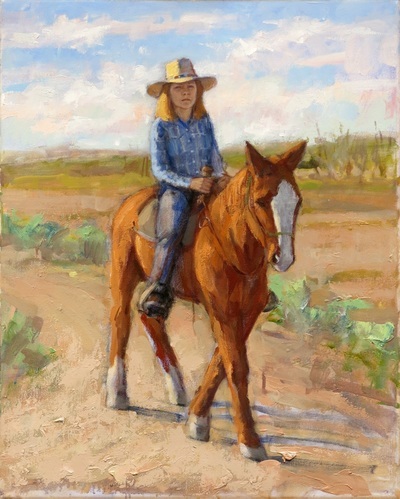 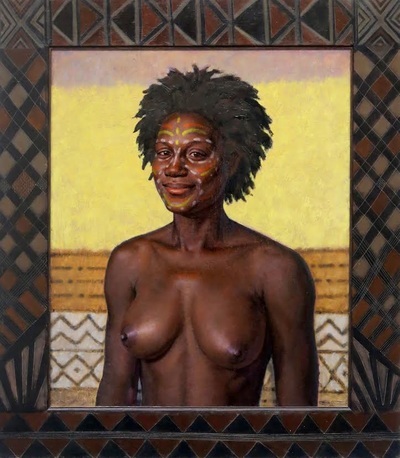 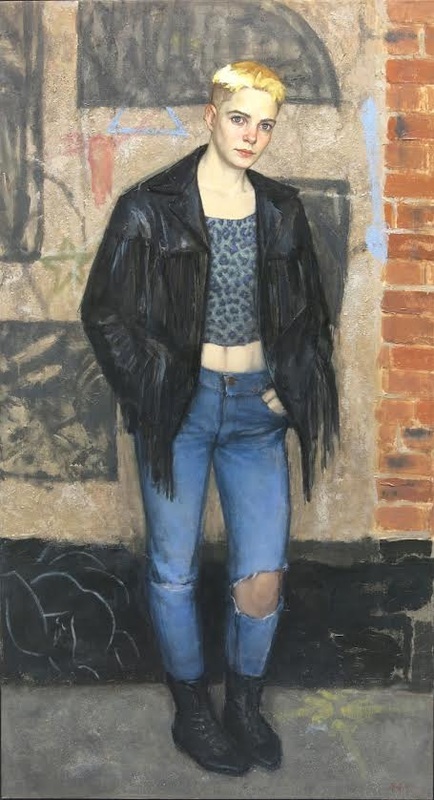 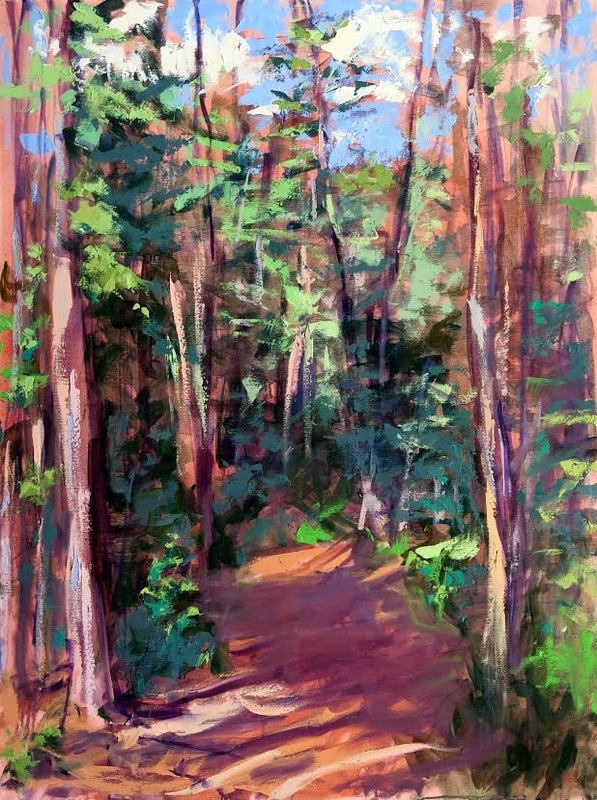 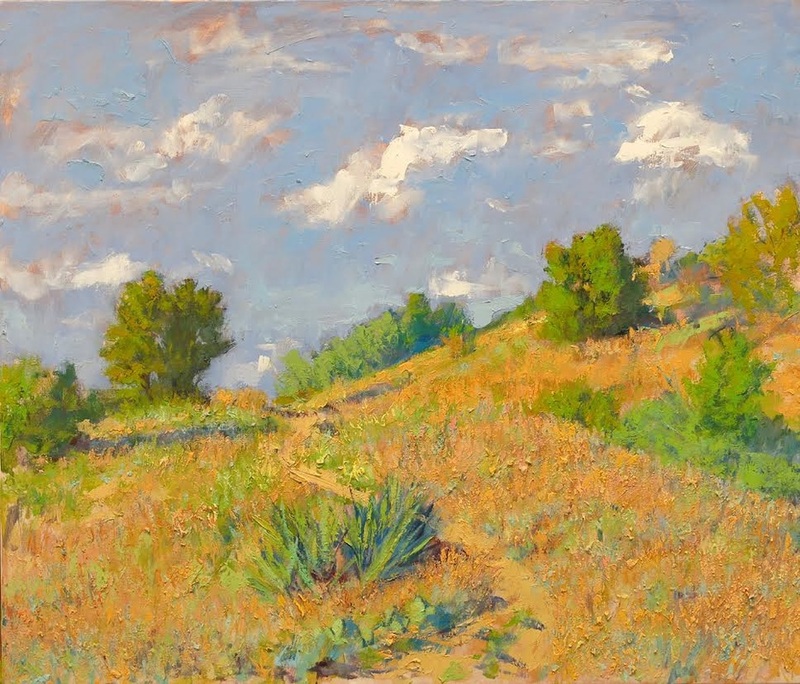 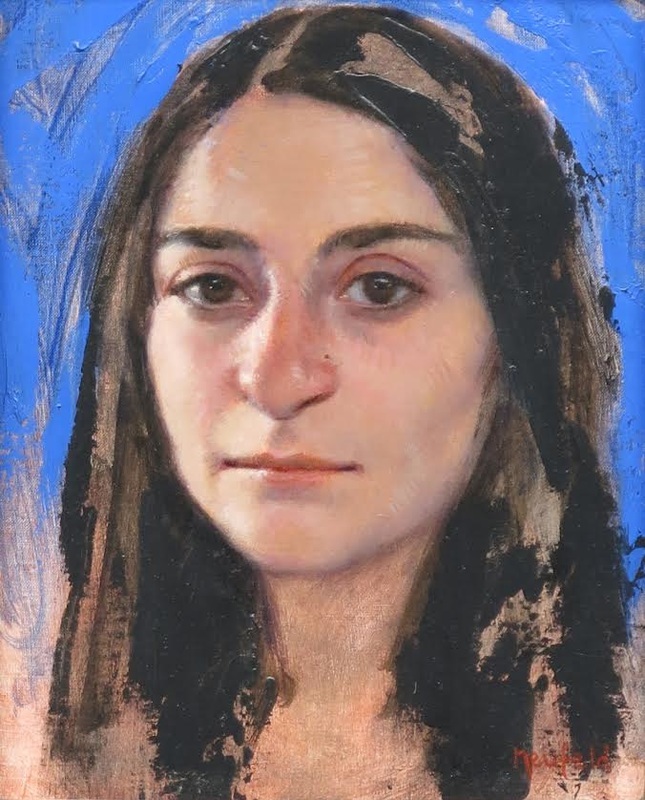 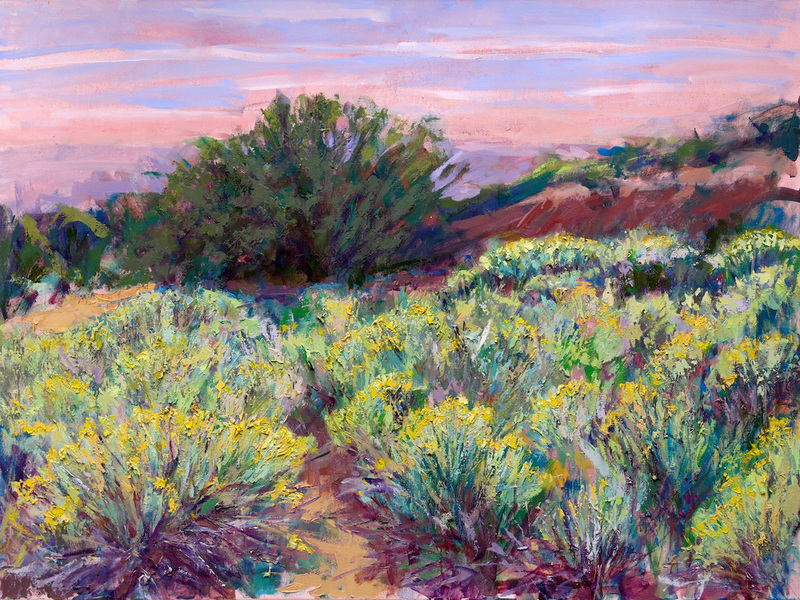 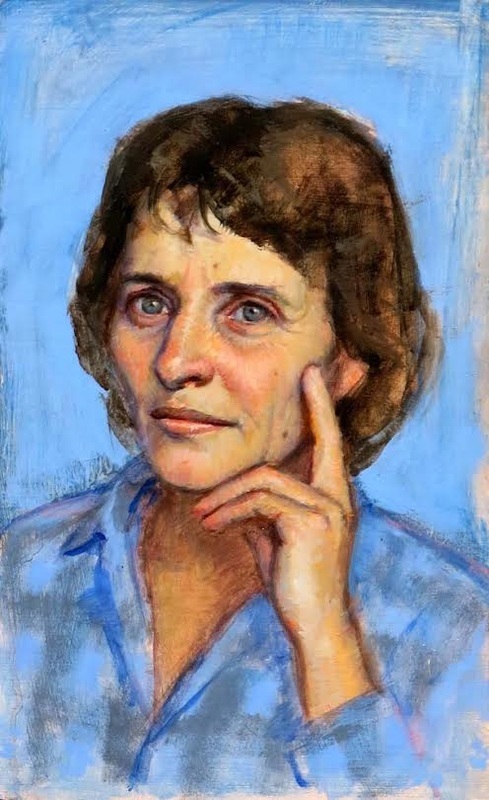 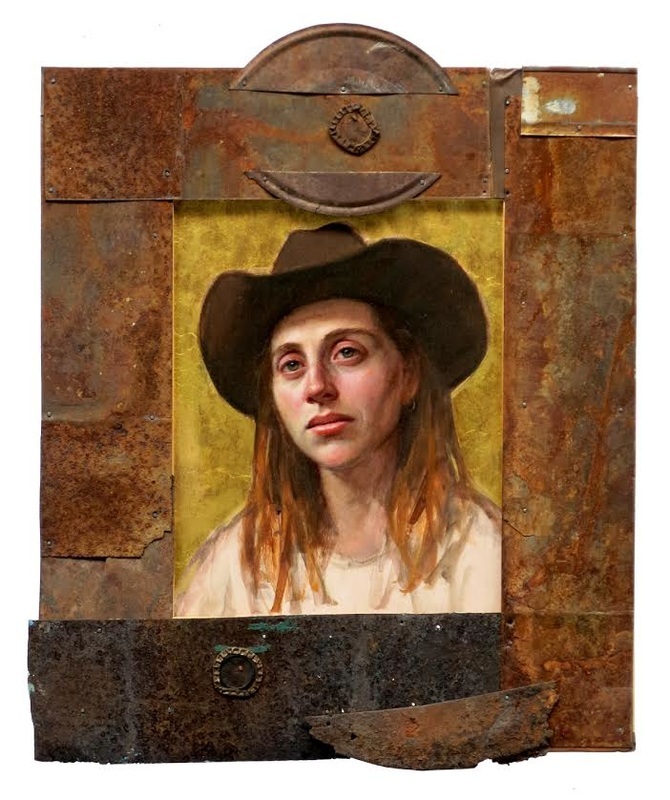 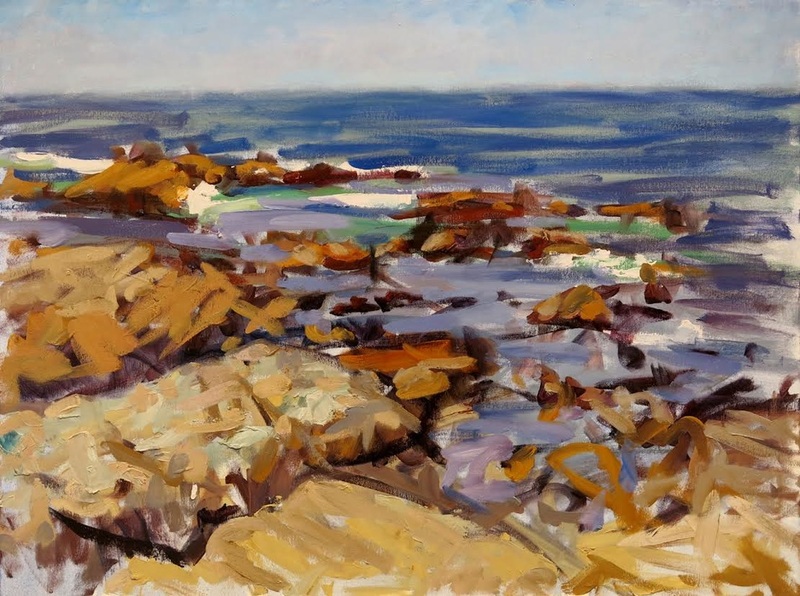 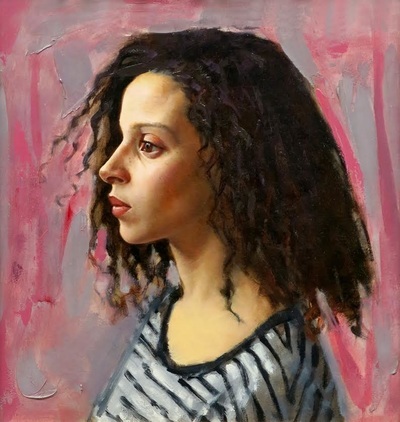 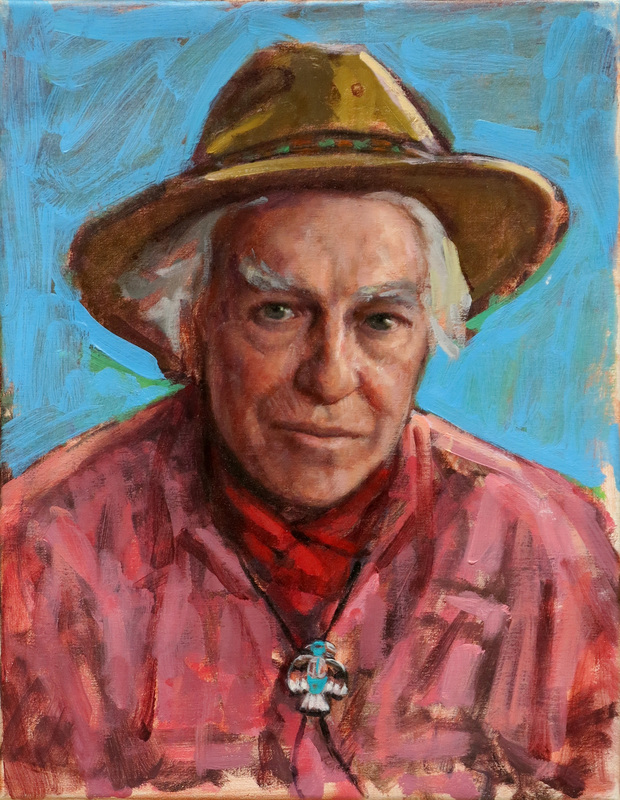 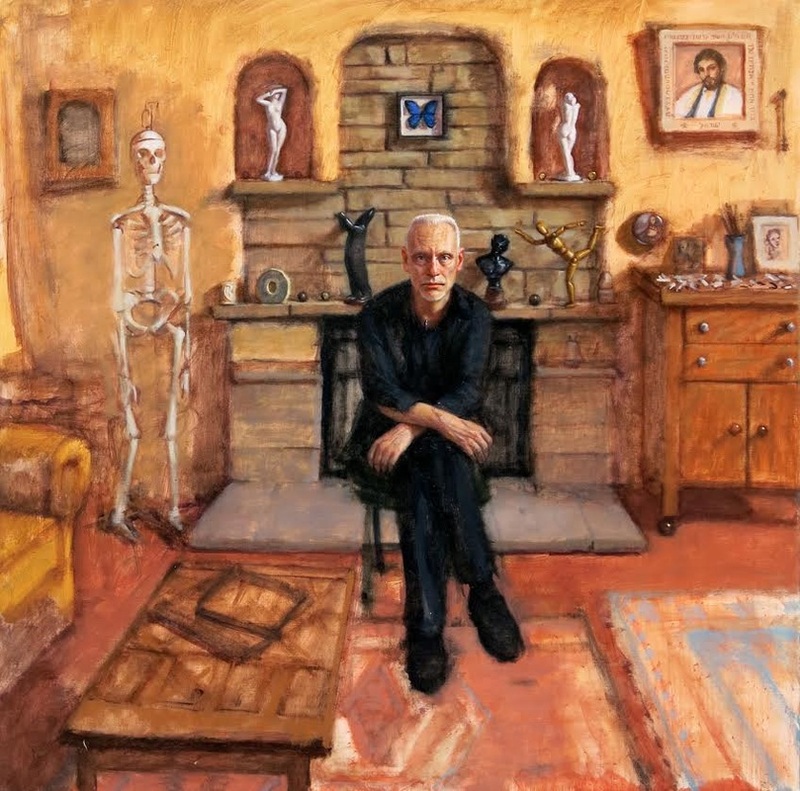 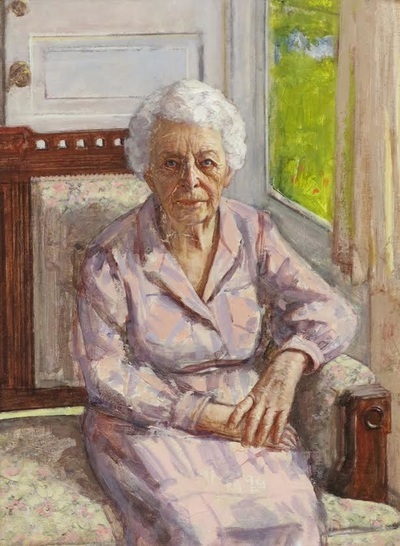 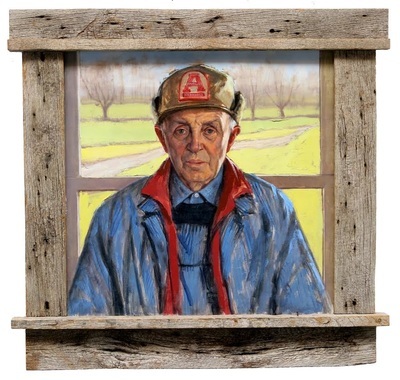 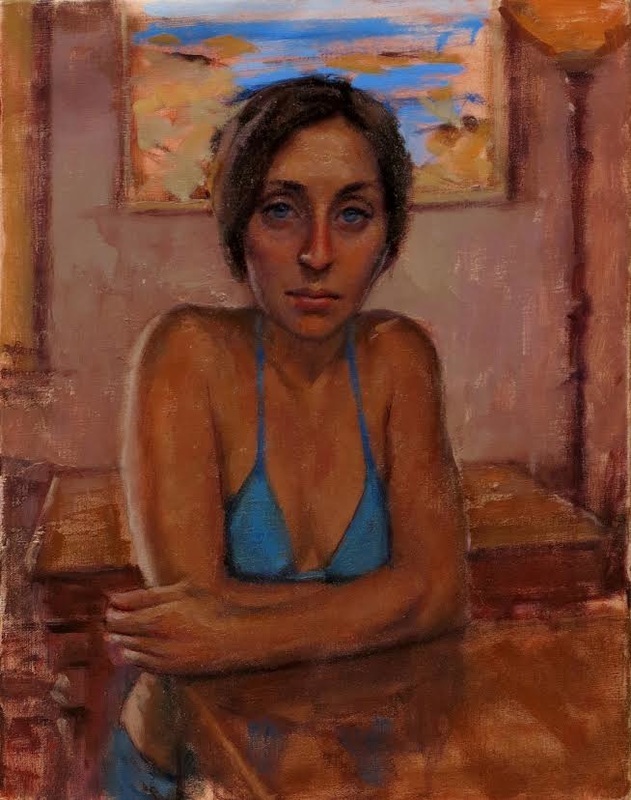 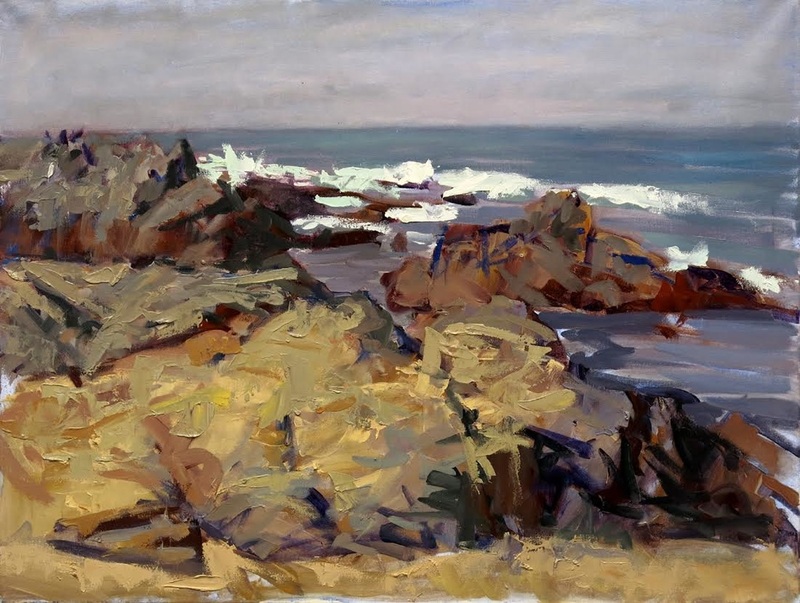 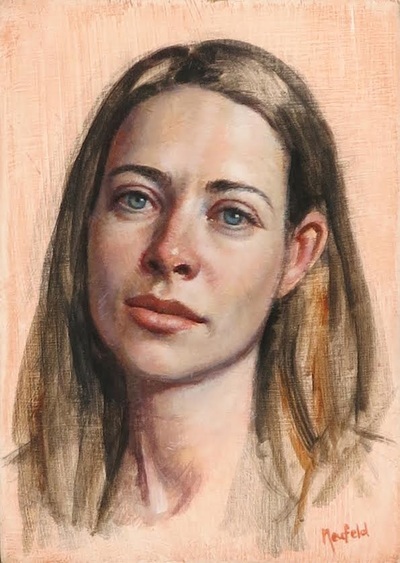 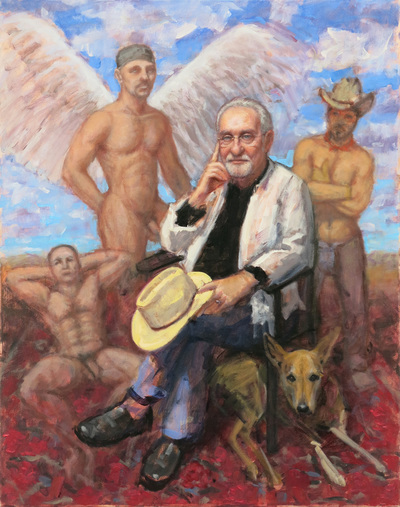 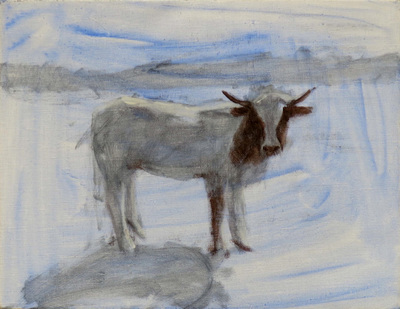 Leo Neufeld: A Celebration of Life includes portraits, New Mexico landscapes, California oceanscapes, and life drawings. 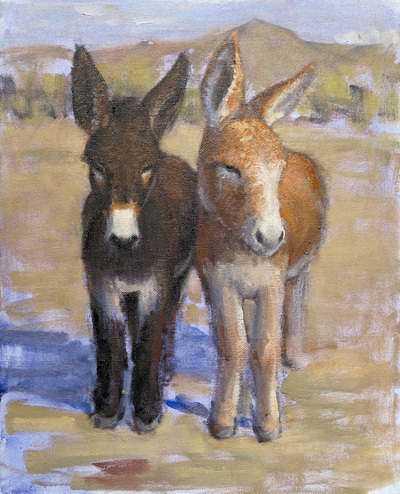 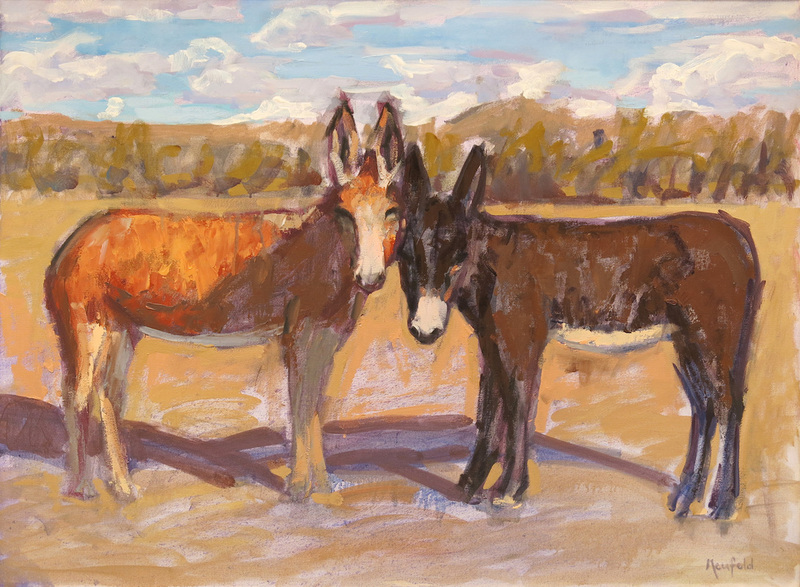 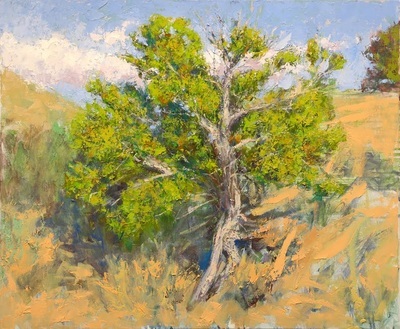 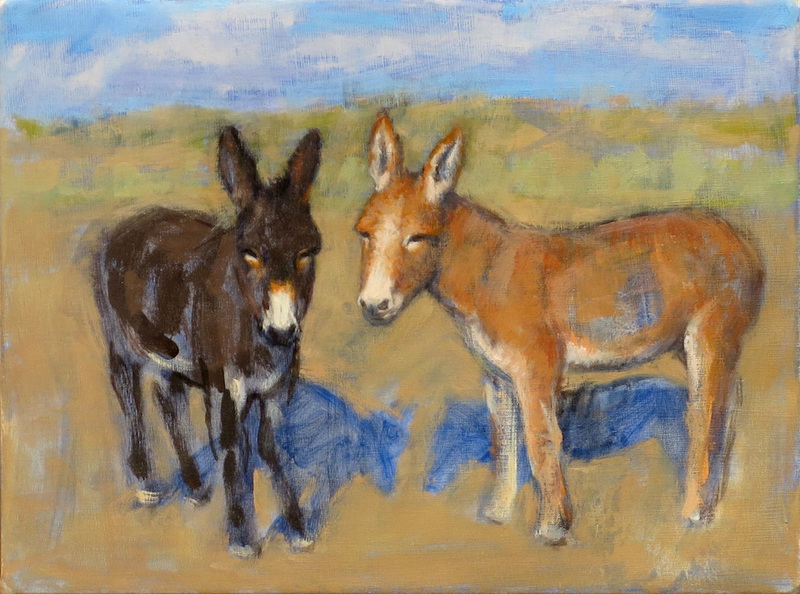 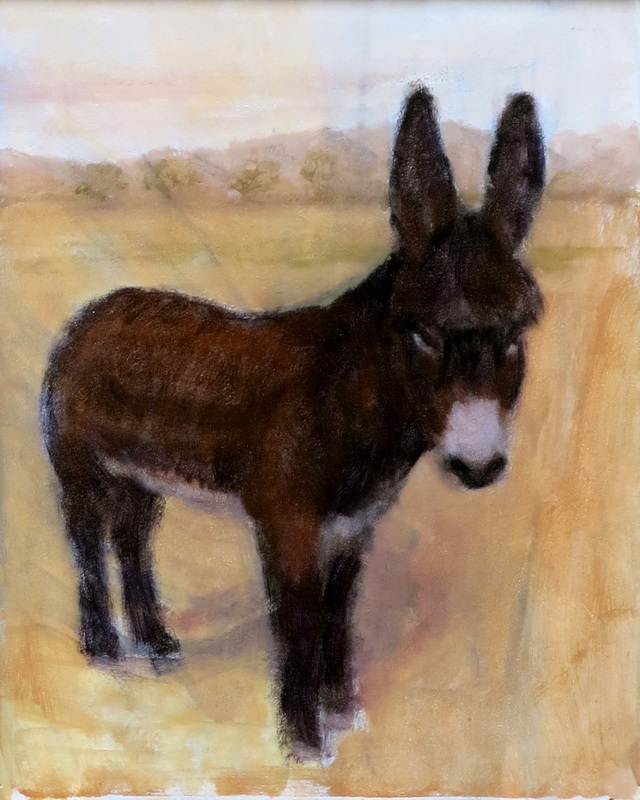 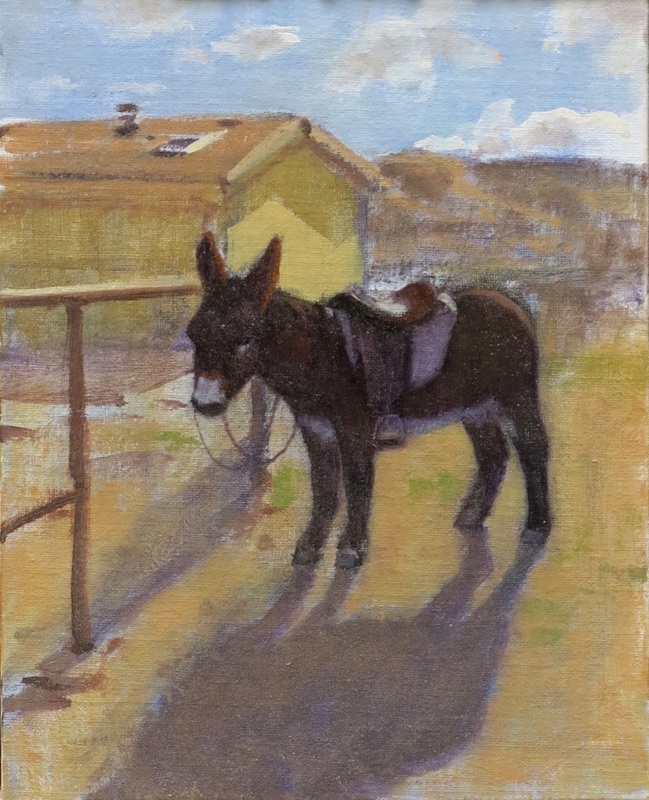 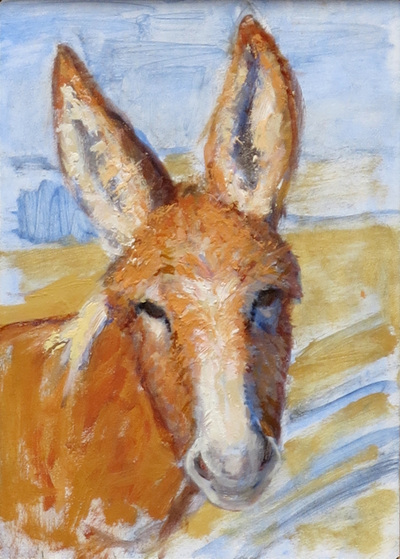 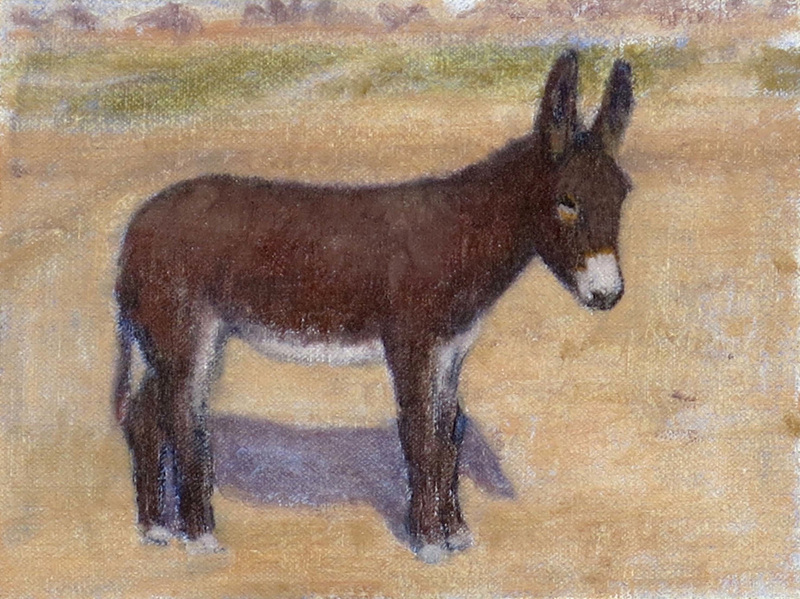 A highlight of the exhibition is Leo’s recent series of paintings drawn from Sierra County’s residents, landscapes and animals. 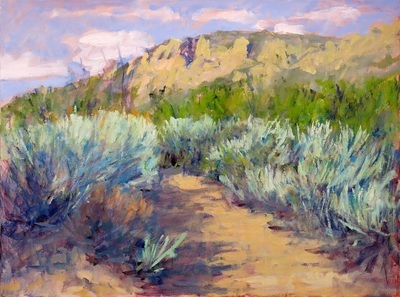 Truth or Consequences has long been a place of retreat for Leo, a source of inspiration and tranquility. 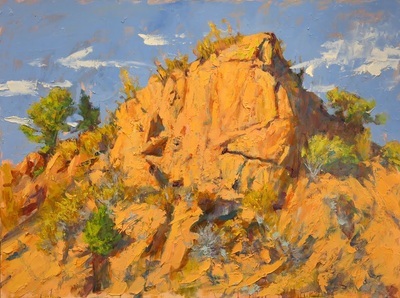 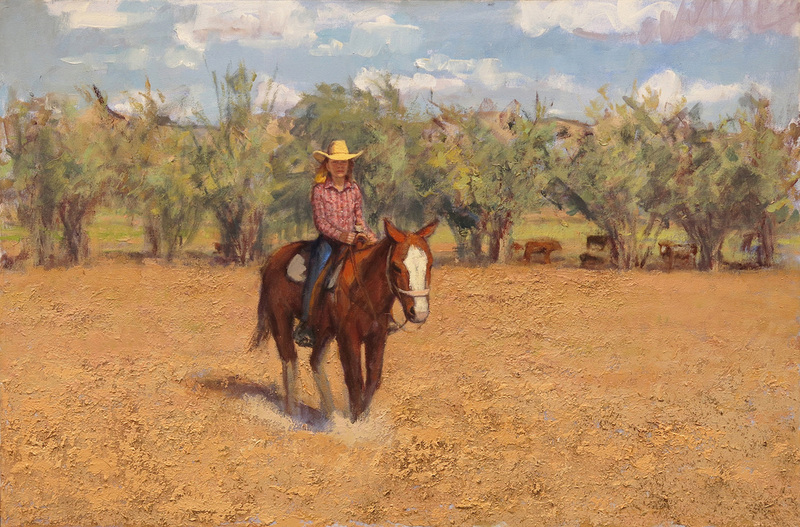 These paintings reflect his love of the native spirit of the area.